This webinar is the third in a three-part series on the Summer Learning Toolkit, which is aligned with RAND Corporation's report, "Getting to Work on Summer Learning, Second Edition." A recording of the second webinar in the series, "Summer Learning Toolkit--A Deeper Dive: Keys to Staffing & Professional Development," can be found here. 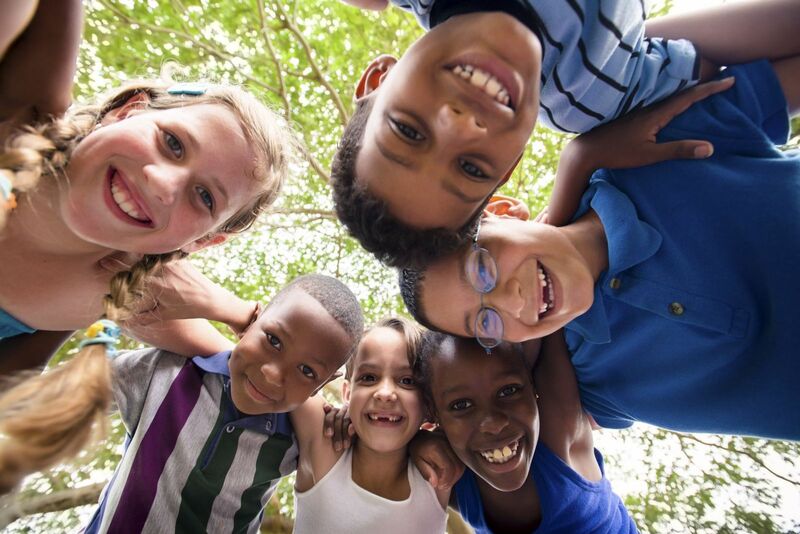 Summer learning programs offer the chance for kids to stay safe and remain engaged during the out-of-school-time months and build both academic and social and emotional skills, as they explore all that your program has to offer. As you continue planning for the upcoming summer season, we wanted to provide a deep dive into a topic that would be relevant and helpful as you prepare for success in the months to come. Together with the National Summer Learning Association (NSLA) and the National AfterSchool Association, the Afterschool Alliance is co-hosting this webinar as the third of our three-part series highlighting the Wallace Foundation’s new Summer Learning Toolkit. We asked and you answered! Based on a survey of participants that attended previous webinars in the series, we will be taking a closer look at site climate and program culture—how to create a warm and welcoming environment that best allows your participants to succeed and how to equip your staff with the training and tools necessary to be supported in carrying out this mission. Join us to learn about ways to best establish and foster a positive site climate that creates the foundation on which successful youth and staff experiences are built. We will be exploring tip sheets, sample handbooks, and other materials housed in the Summer learning Toolkit, as well as sharing out different resources collected by our organizations, to provide a cohesive set of suggestions for you as you explore how you want to structure and curate your program’s climate and culture. We'll also hear from Rochester City School District, one of the districts featured in the National Summer Learning Project who participated in the study that informed the creation of the Toolkit. They will share their firsthand experiences and strategies for building a positive site culture.